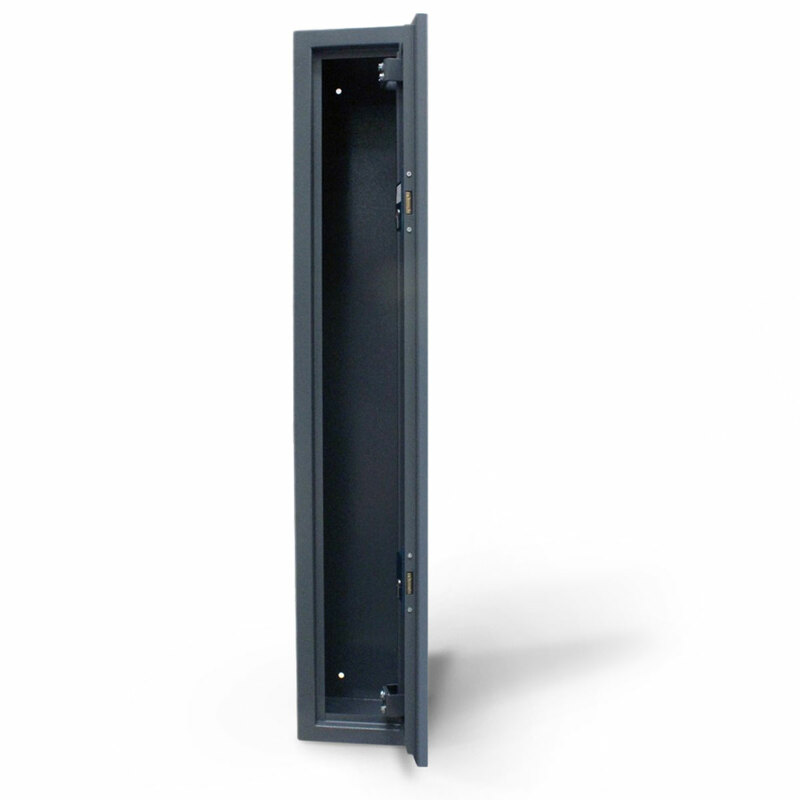 This 3 gun shotgun cabinet securely stores three full length shotguns and is fully compliant with the Home Office and the Police requirements for the Storage of Shotguns within the United Kingdom. Featuring concealed hinges and a high quality Yale euro profile cylinder lock, this shotgun cabinet is a secure and approved place to store your shotguns safely. 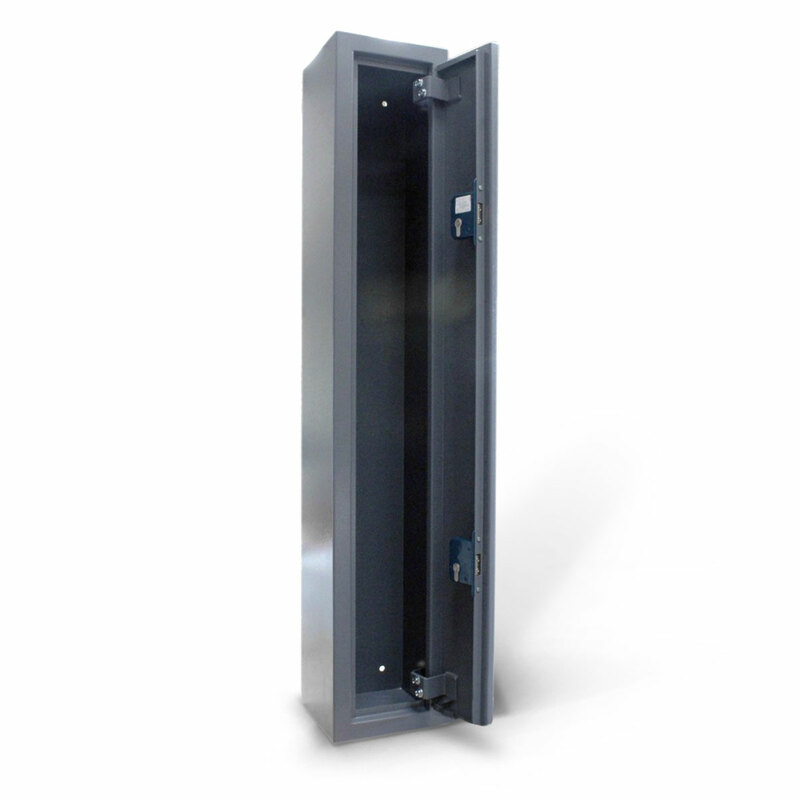 Manufactured in the UK from 2.0mm thick mild steel, these shotgun cabinets offer a high quality storage solution at an affordable price. All shotgun cabinet prices include delivery to a single UK mainland address.